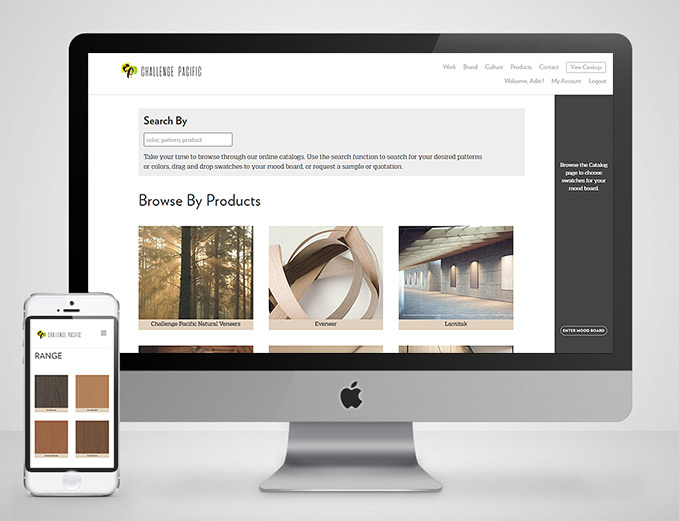 Responsive website design for Honk Kong based Surface design solutions company with access control product catalog module for their customers. Interactive Moodboard options for customers to create multiple moodbaord and drag and drop products to showcase it to their clients. Options to download moodboard in PDF format. 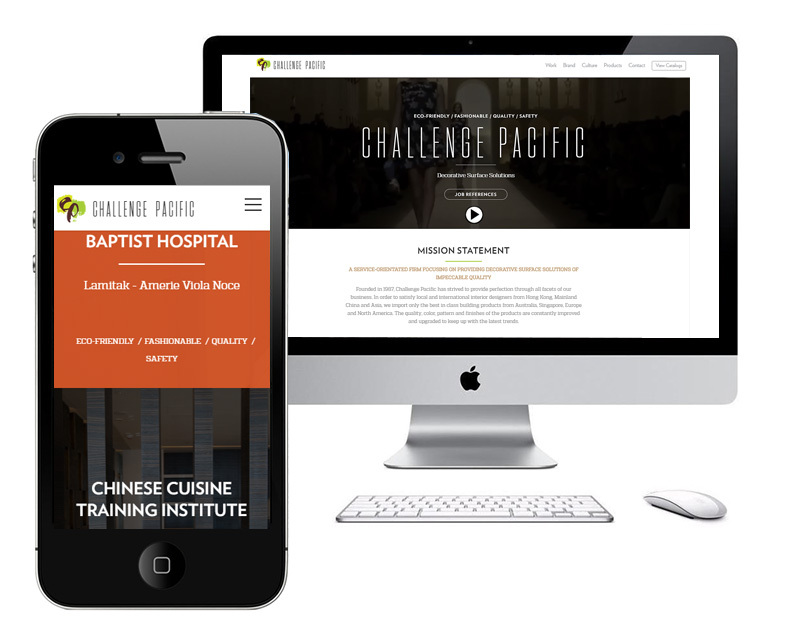 Want a responsive corporate website designed for your company? Or an online product catalog? Write to us and we will get back to you with a composite proposal covering all your web based requirement.